After my first presentation I was quickly asked for another presentation, again close to home; Dutch PHPConference in Amsterdam. I didn’t want to do the same talk again because both conferences attract many of the same people. Therefor I came up with sharing my latest teachings; using Zend Framework’s localisation components. 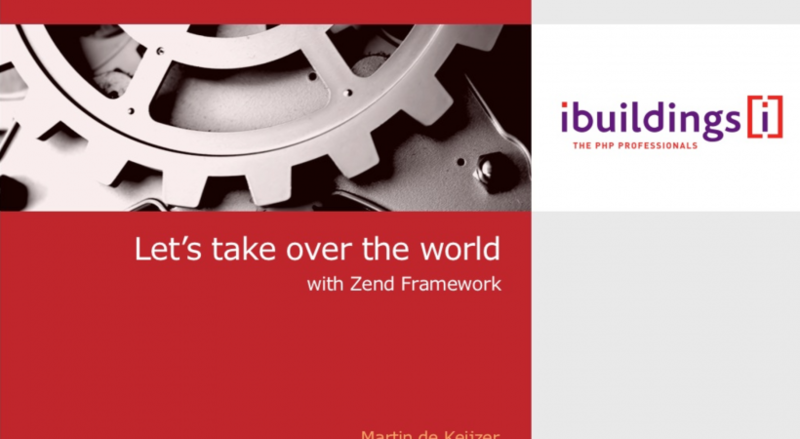 Many people use Zend Framework for it’s MVC implementation, but it has a lot of hidden gems. Internationalization (i18n) is one of them. We will look how you can create an application that will have the right languages, currencies, dates and times all based on the location of the visiting user. This session will take away a lot of headaches in international projects and will improve the quality in overall.